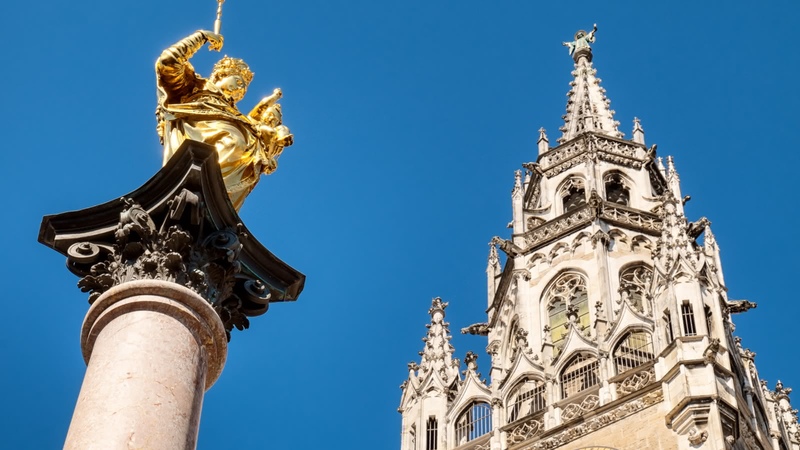 During this 2-hour private walking tour, you will see top landmarks and discover the stories behind great sights such as the Glockenspiel, the Hofbräuhaus (the world's most famous beer hall) and Frauenkirche. You'll learn the real origins of Oktoberfest and the history of beer gardens. 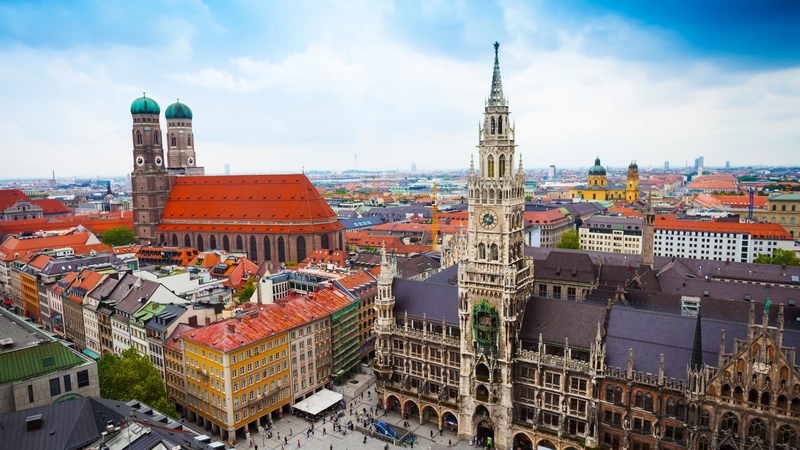 We begin the tour on Marienplatz and watch the most famous Glockenspiel in the world. 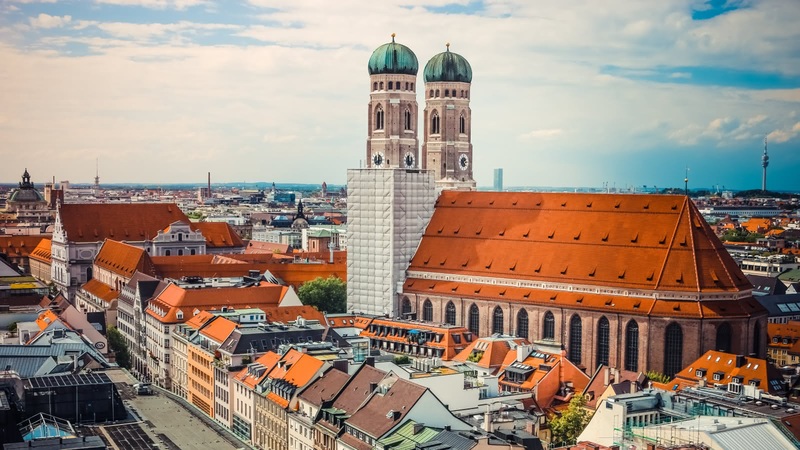 We then head through the medieval heart of Munich admiring the simple beauty of the Frauenkirche whose twin towers dominate the city's skyline before hearing tales of the Bavarian royal family, the turbulent 20th century and the early days of the Nazi Party. 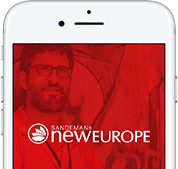 Whether you’re travelling with a group, or simply want your own private guide, SANDEMANs private tours offer you the flexibility to name your time, meeting point and what you specifically want covered, all at some of the best prices in Munich. We believe in supporting local communities and are committed to giving a voice to some of Munich's best local freelance tour guides, who passionately share the city's history and culture with their own unique and always-entertaining style.